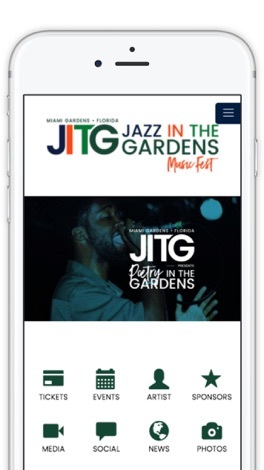 Jazz in the Gardens (JITG) music festival has been deemed as the undeniable “travel destination for the spring.” JITG occurs annually in March and serves as the inaugural event of the highly anticipated music festival season. 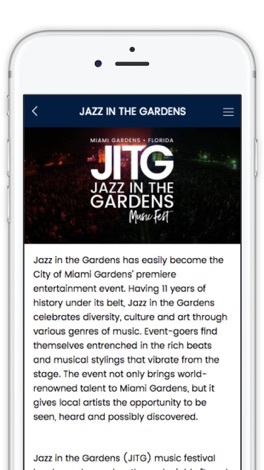 The JITG experience is complemented by scenic beaches, plentiful shopping, incredible golf courses, 5-star restaurants, and many other inviting attractions which make South Florida a “must visit” destination. The official live 24-hour streaming app for the MSC family of stations, including KNZA, KMZA, KLZA, KAIR AM and FM, and KTNC AM. Covering Northeast Kansas, Southeast Nebraska, and Northwest Missouri. Easy to use vehicle lookup, cross-reference data and product images. The app offers VIN code scan. Just point to the VIN tag on the windshield, click and the app will list the make year models and the filters you need to get the job done right! Worshipr allows churches to schedule their worship singers and musicians for individual services and events. 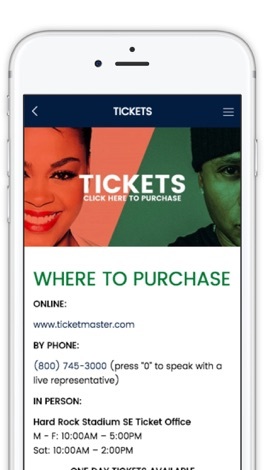 Singers and musicians are registered and are able to let leaders know for which services or events they are not available. Azan App is a is a free mobile application that is used to collect employer and employee jobs related data in real time and paperless. Interested Employer / employee can fill up their contact details and submit, admin team will be notify via email and admin will contact them to get further details from them.